To get your team started, you will have to send them a link to this guide. 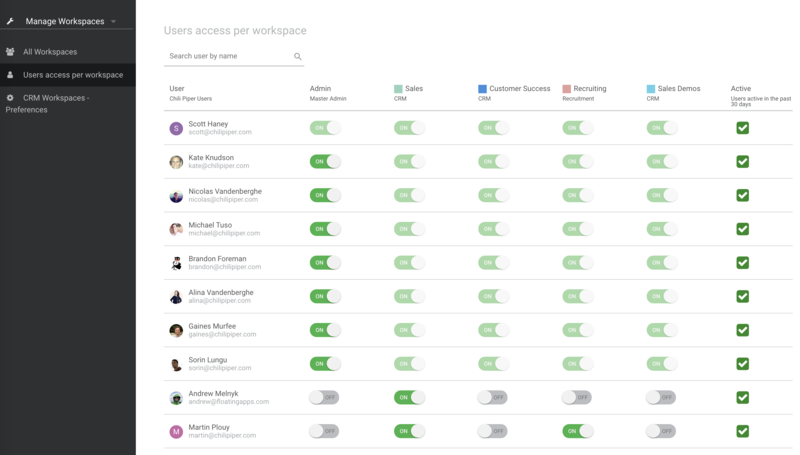 If you have a large team you can also create "workspaces" to separate different teams in the app.E.g. marketing vs sales.